Olives are considered to be the most important fruit in the Mediterranean. A symbol of peace, serenity, fertility and rebirth, the olive tree truly is a “gift from god“. Since ancient times, the olive tree was awe- inspiring due to its capacity to never dry out: new shoots sprout from the dry trunks and in this way, the tree is regenerated once again. In Greece, several varieties of edible olives can be found, namely the olives from Kalamata, Amfissa, Thasos etc. The color (green, brown-violet, black) depends on the degree of ripeness of the fruit. Scientific studies have confirmed the high nutritional value and the antioxidant action of edible olives, as they are rich in fiber, minerals, monosaturated fats and vitamin E.
The peninsula of Chalkidiki is located in Northern Greece - in Central Macedonia. The particular shape of the peninsula looks like three open outstretched fingers, each forming a smaller peninsula - Kassandra, Sithonia and Athos (Mount Athos). 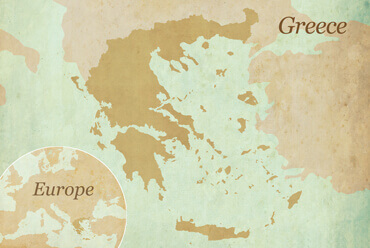 According to historical data, Chalkidiki was colonized in the 8th century by Chalkians and Eretrians. 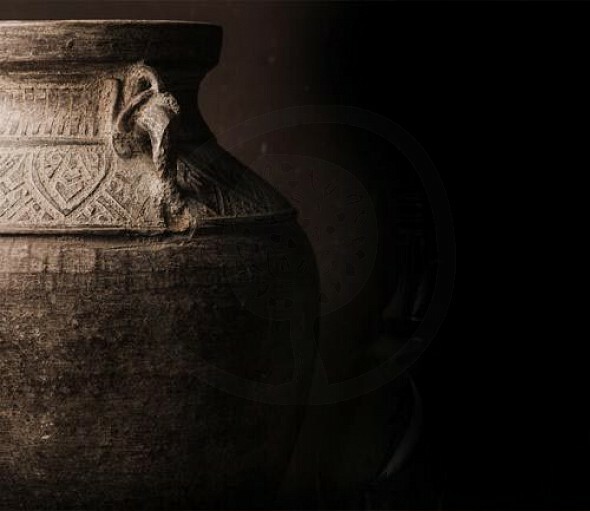 There are records of it in the history of the Persian Wars, the Athenian alliance, during the time of the Macedonians, the Romans and Byzantium, right until this day. 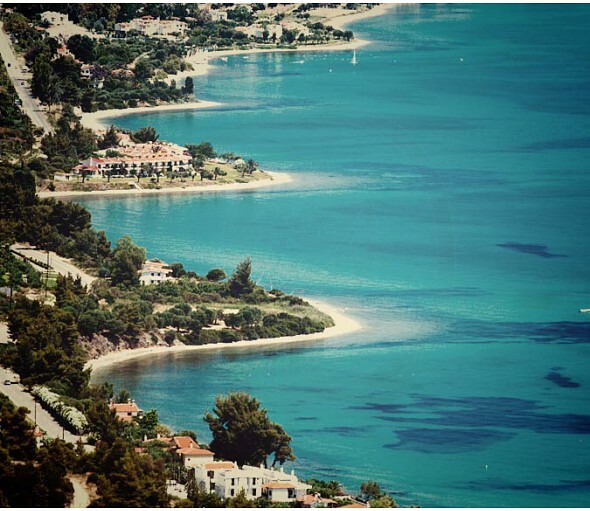 Chalkidiki is famous for its natural beauty, since it boasts about its lush vegetation, running waters, springs, lakes, creeks and beaches with crystal clear water surrounded by green forests with century-old trees. Its villages, mountainous or coastal, are particularly picturesque with a strong element of traditional architecture. These superb hand-picked Halkidiki variety GAEA Green Olives are plump, fleshy and full of flavor. Our producers back in Greece are working to make your favorite product available soon!